Professor Gabriele Wulf joined the Department of Kinesiology and Nutrition Sciences in 2001. She teaches courses in motor learning and control within the undergraduate and graduate programs. Wulf’s research focuses on factors that can enhance motor skill learning, including the performer’s focus of attention and motivational variables such learner autonomy and performance expectancies. During 2016, her work led to the publication of the OPTIMAL theory of motor learning. 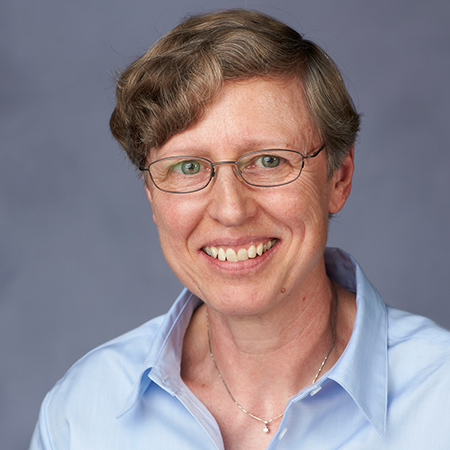 Wulf has received various awards for her research, including UNLV’s Barrick Distinguished Scholar Award and the Distinguished Scholar Award of the North American Society for the Psychology of Sport and Physical Activity (NASPSPA). Wulf was president of NASPSPA from 2014-2015. She served as the founding editor of two journals, Frontiers in Movement Science and Sport Psychology (2010-2012) and Journal of Motor Learning and Development (2012-2015). Wulf is a fellow of the National Academy of Kinesiology.